It is not the first time that the Dutchman talks about his interest in playing in the white club. In 2017 he said: "I think I'm going to play in Madrid, it's my goal". 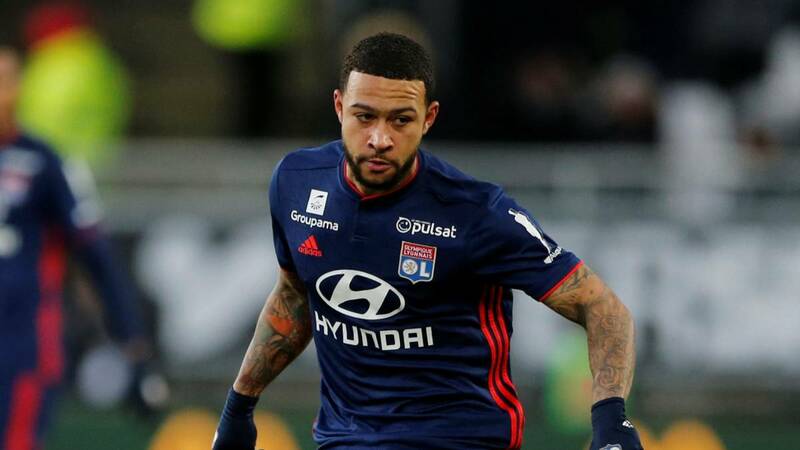 Memphis Depay (24 years old) is in one of his best moments of his career. Banner of the resuscitated Dutch team and one of the most important players of Olympique Lyon does not forget Real Madrid. Speaking to the newspaper Helden collected by the British media Daily Mail, the striker says that " Lyon is a great club, but it is not one of the five best teams in Europe" . More specifically, Depay ensures that "I want to go to a great club like Real Madrid, Barcelona, Chelsea, Manchester City, PSG or Bayern. " But incides in the white club: "I always talk about Madrid, it's a real club, with white and gold shirt". Even so, he says: "I'm focused on Lyon, then we'll see where it ends." This is not the first time that Memphis Depay is left to love by Real Madrid. Shortly after signing for Lyon from Manchester United ( left the 'red devils' in the winter market of the season 2016/2017), the striker said that "I think I'm going to play in Madrid, it's my goal, that only God knows and he helps me" . No doubt that Depay sets great goals for his future. The striker, after a period of doubts in United, has managed to relaunch his career this season with 6 goals and 12 assists so far this season with Lyon.. one of the pillars of the selection directed by Ronald Koeman, who is getting his best performance. In fact, Koeman has managed to get the striker involved in defensive work, coupled with his good work in attack. Perhaps they had to see statements like he did a while ago: "When you're Messi, you can walk through the field" .